Organized by DPES, DPES Huaqiao is a new trade and business platform which could cover the full range of digital printing industry chain. DEPS Huaqiao has been fully supported and participated by China Printing and Equipment Industry Association Silk Screen Printing Branch. 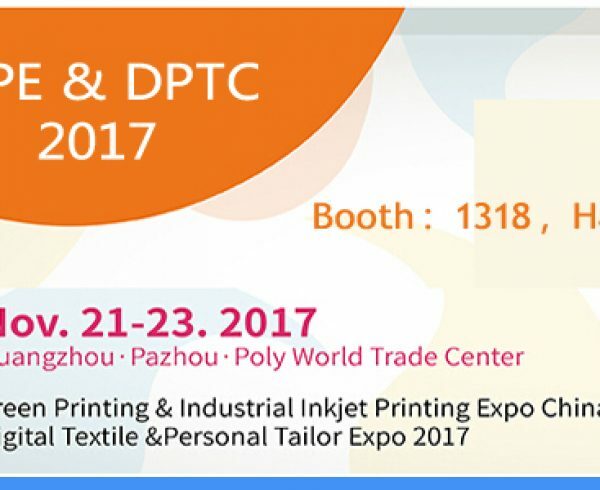 The 2nd DPES PRINT EXPO HUAQIA will take place at Huaqiao International Expo Center. 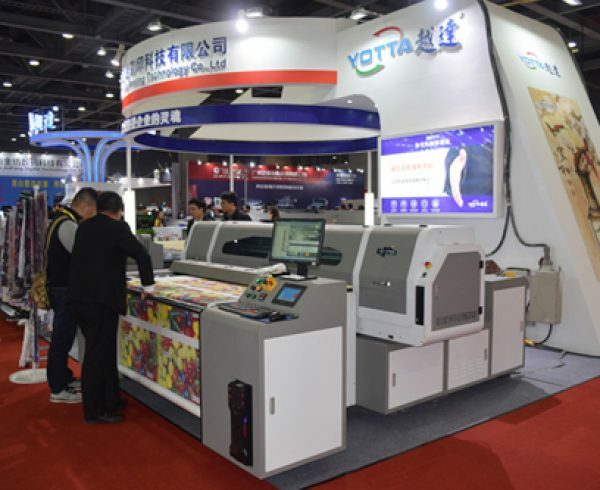 And YOTTA will take an active part in DPSE Print Expo Huaqiao from March 3th to 7th, 2019. Welcome to our booth to witness the high performance machines. 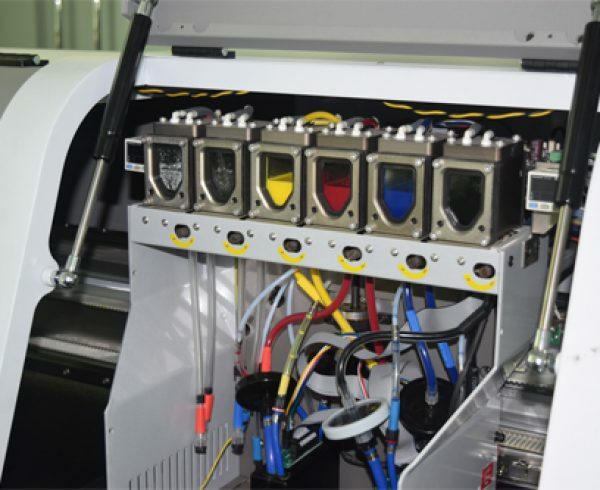 YOTTA uv printers can provide one-stop solution for the advertising printers industry. 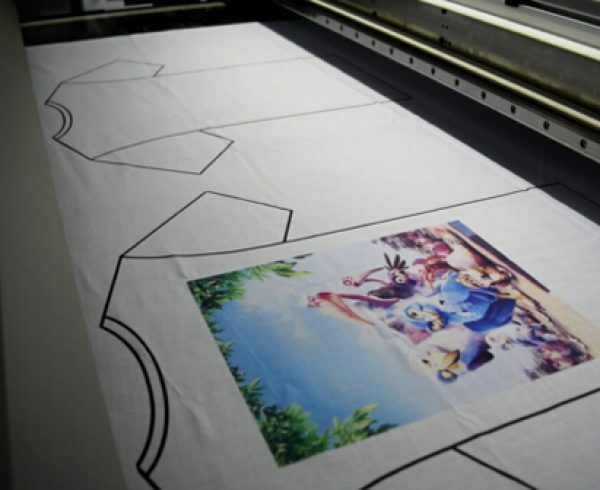 As a new subdivision industry, digital printing is a hot spot in the world’s printing market in recent years. 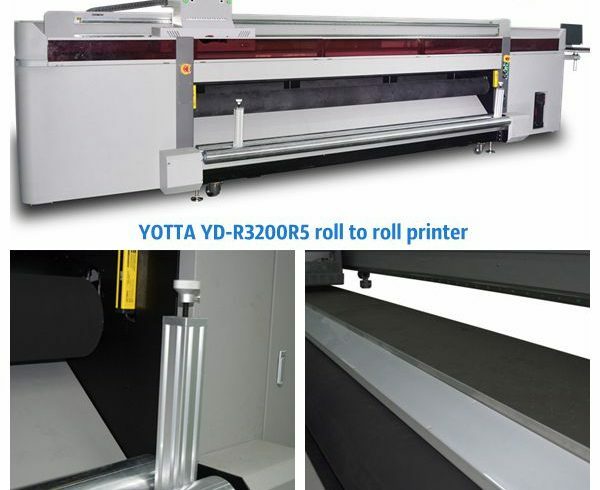 And the digital UV printers of brand “YOTTA” have been delivered to over 30 countries in the world. 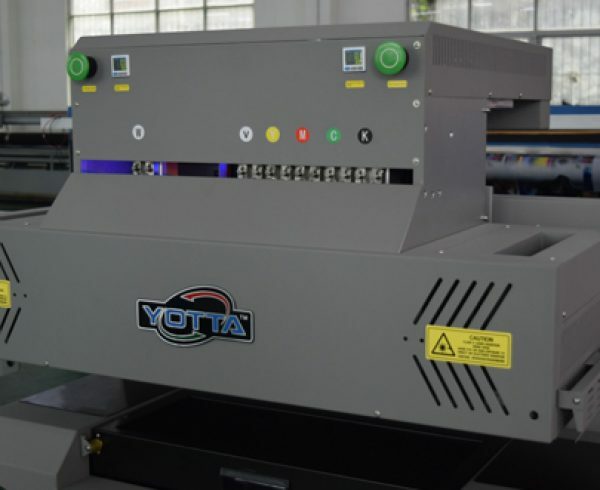 YOTTA uv printers can meet the needs of different customers. 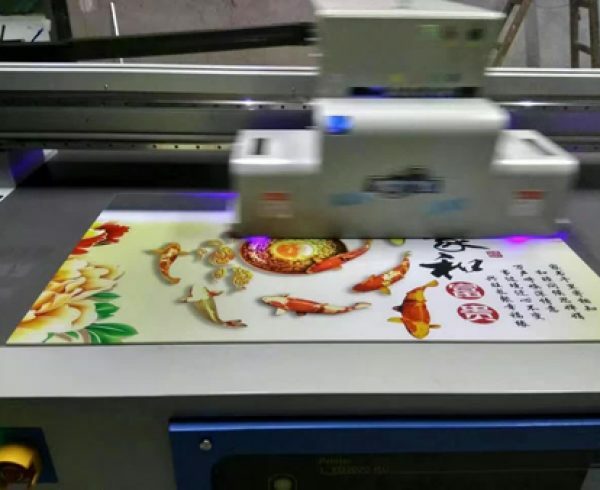 Especially, YD-H3200KJ Hybrid printer with ultra high speed is specially designed for advertising and high-end custom printing. 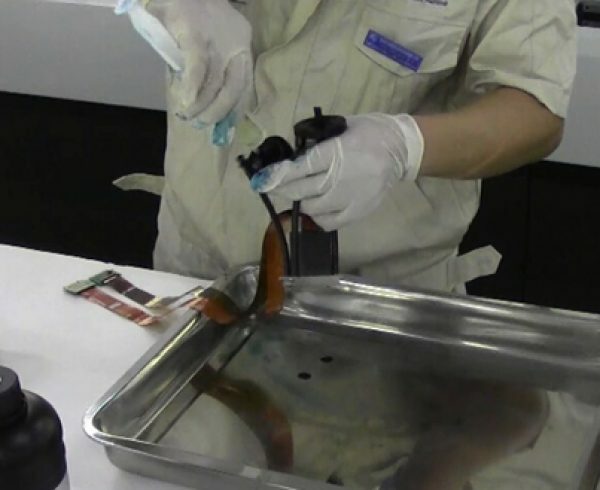 The color options include CMYK, Lc, Lm, and it also allows white ink and vanish printing. Tkanks for your attention to YOTTA.